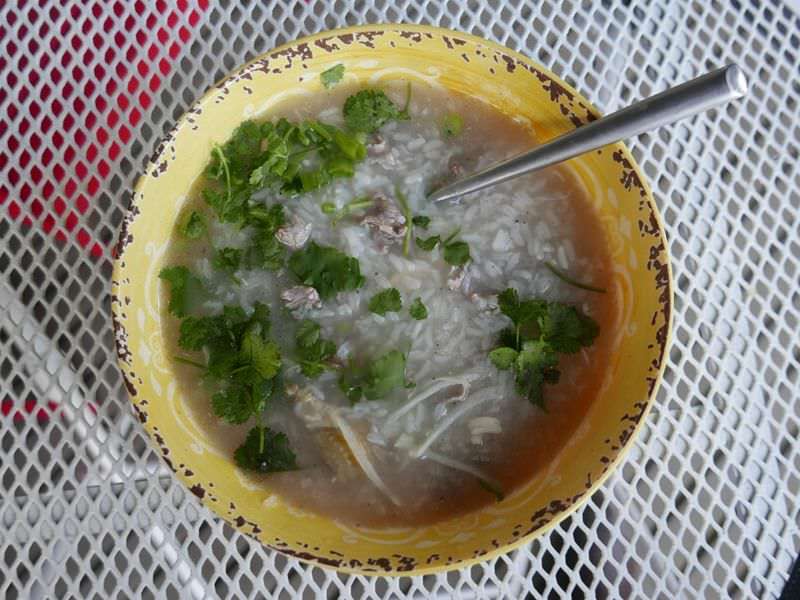 This delicious soup uses coconut water (readily available in most stores) as a base rather than plain water or prepared stock. 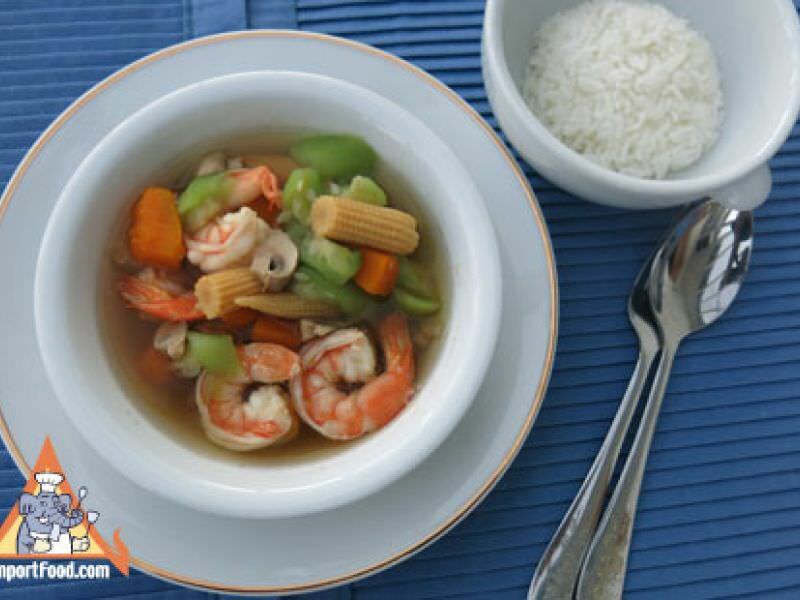 Joo means stir fry in the ancient Chinese language. 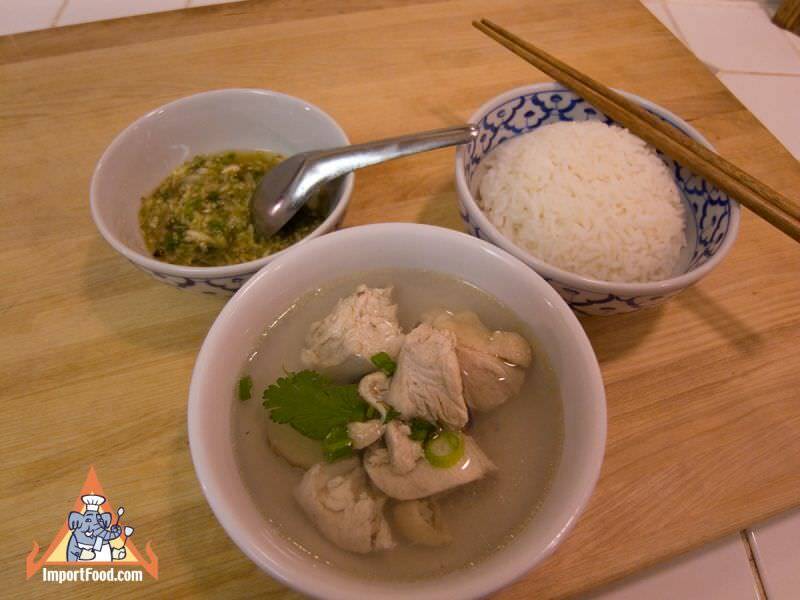 Gai = chicken, Khing = ginger. 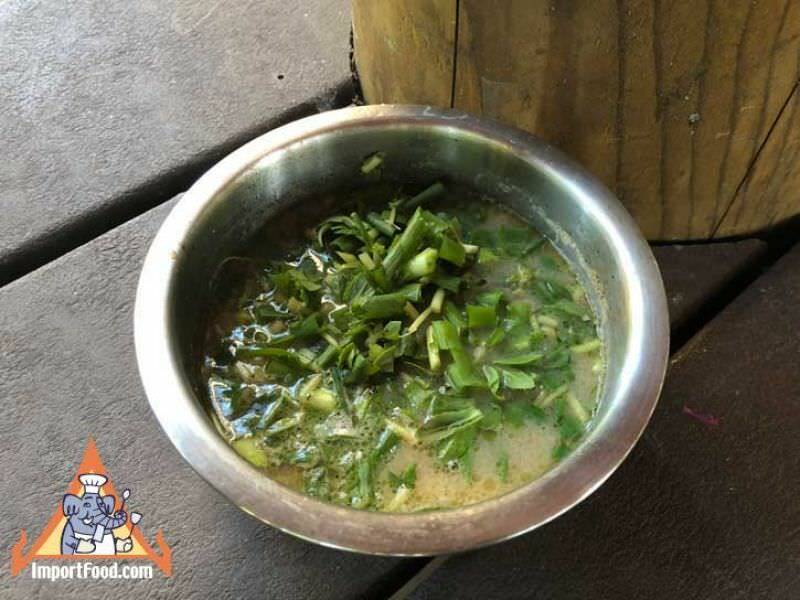 Gaeng Som is a a nice balance of sour, sweet and salty (with not a lot of chile heat). 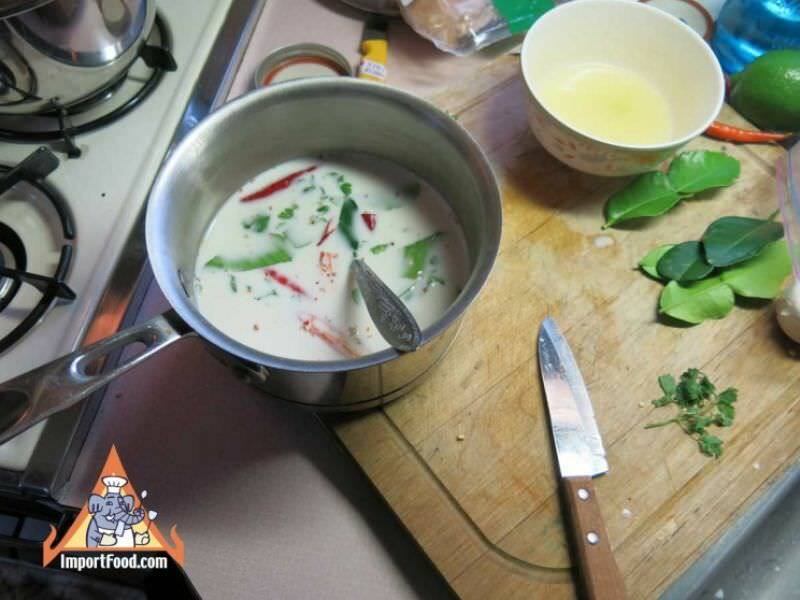 This is a very simple soup using just a few ingredients, and it's a great meal to start the day. 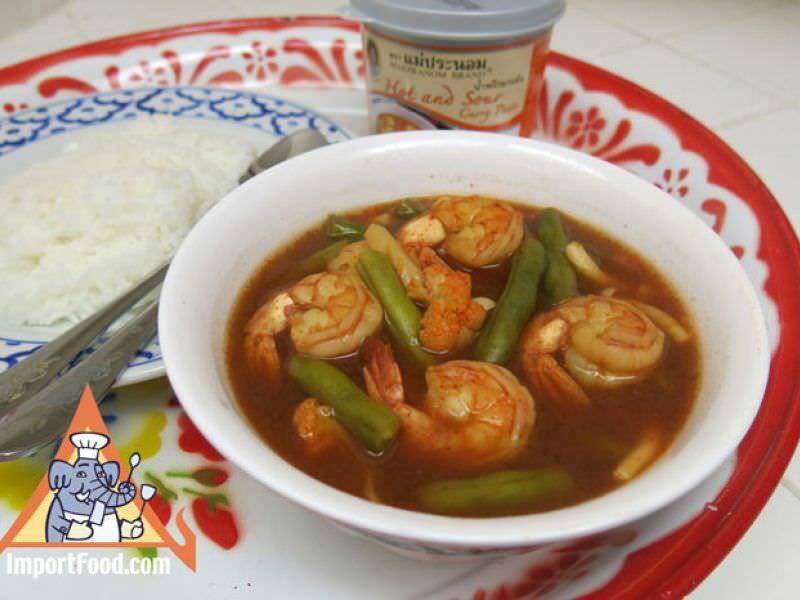 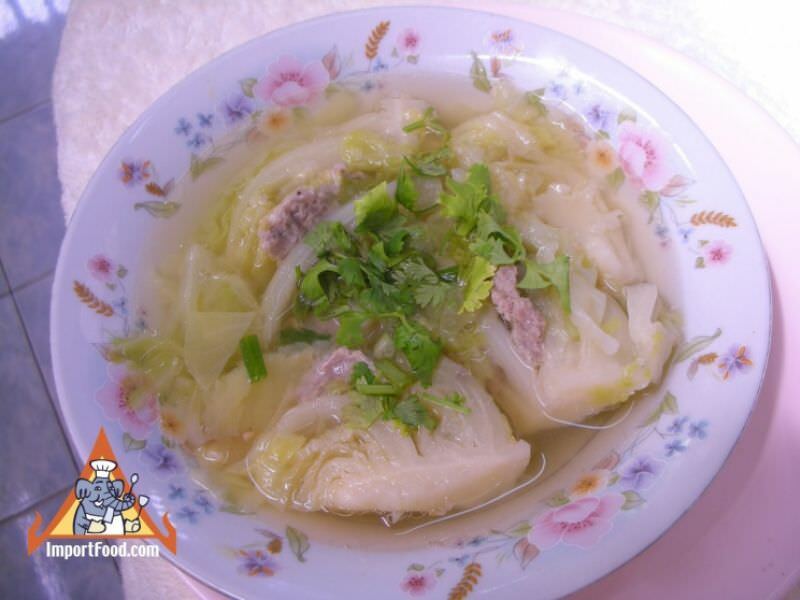 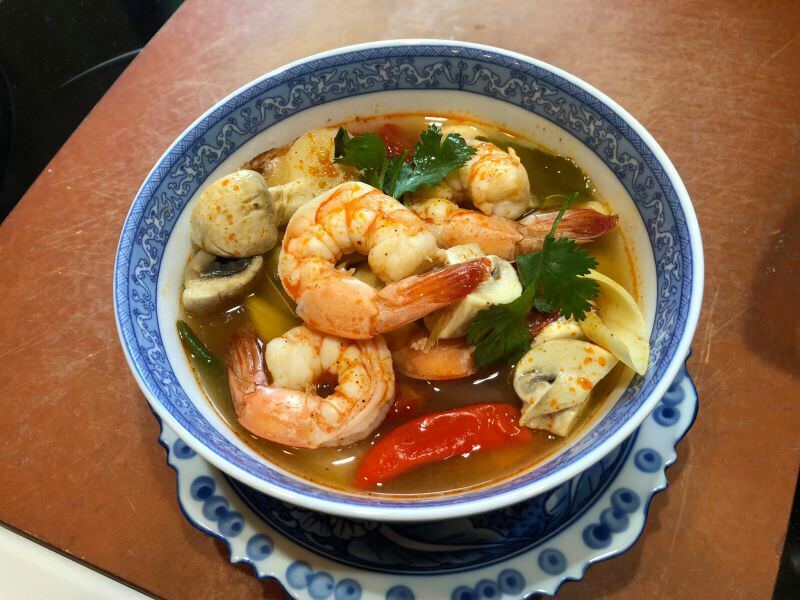 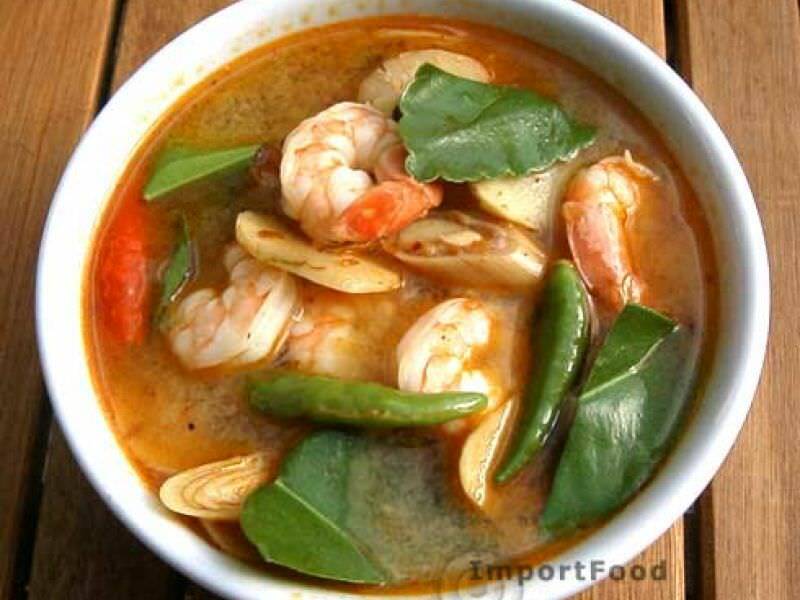 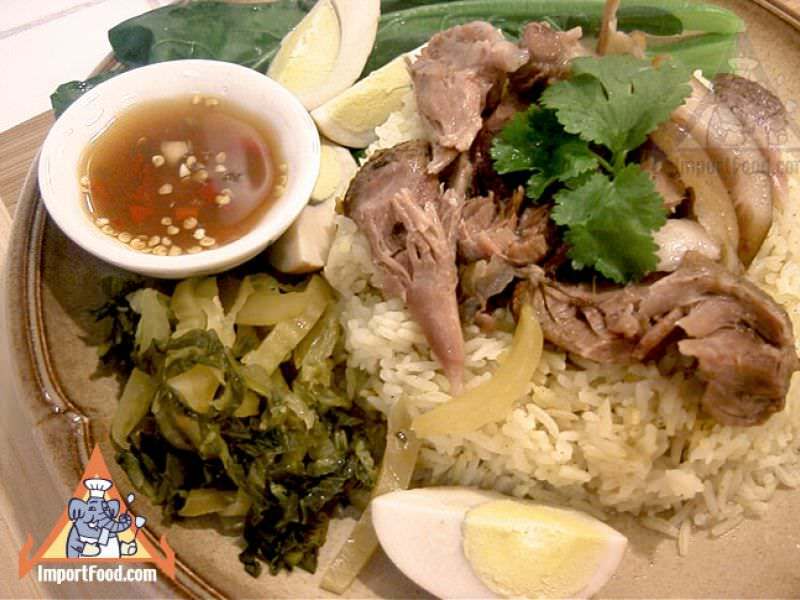 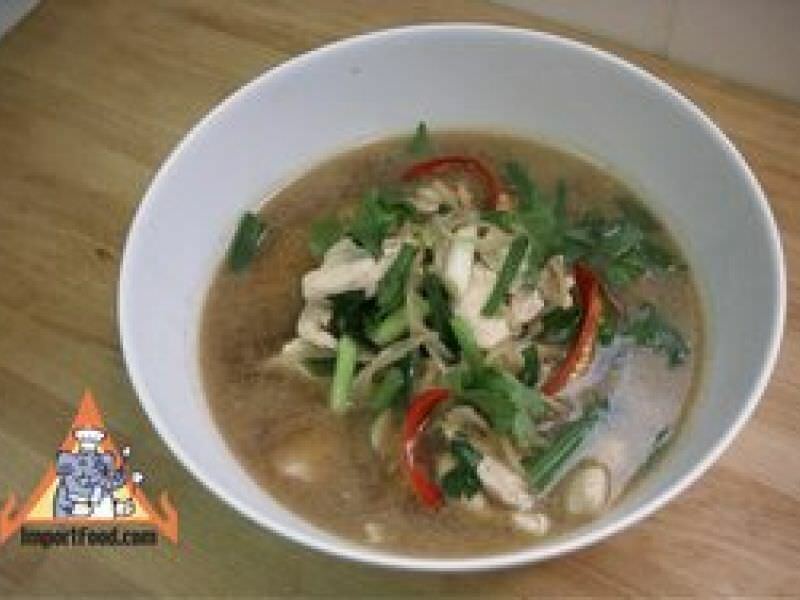 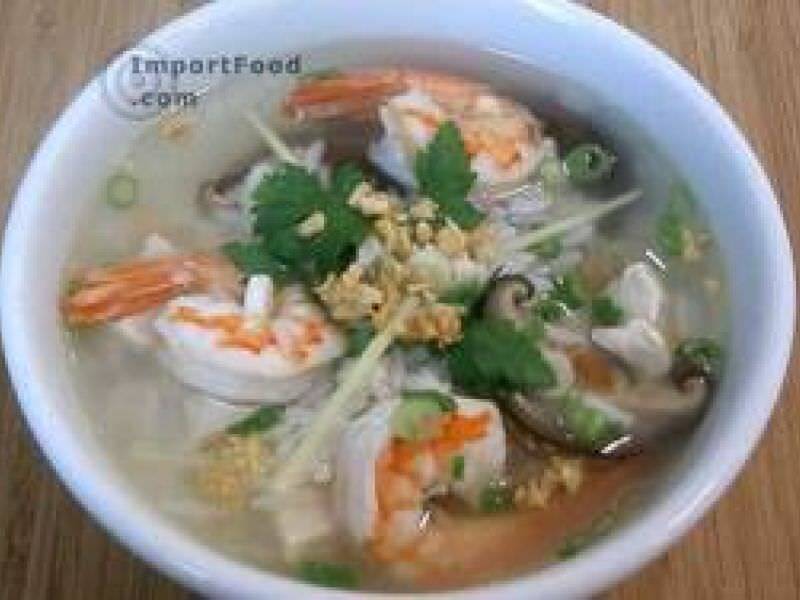 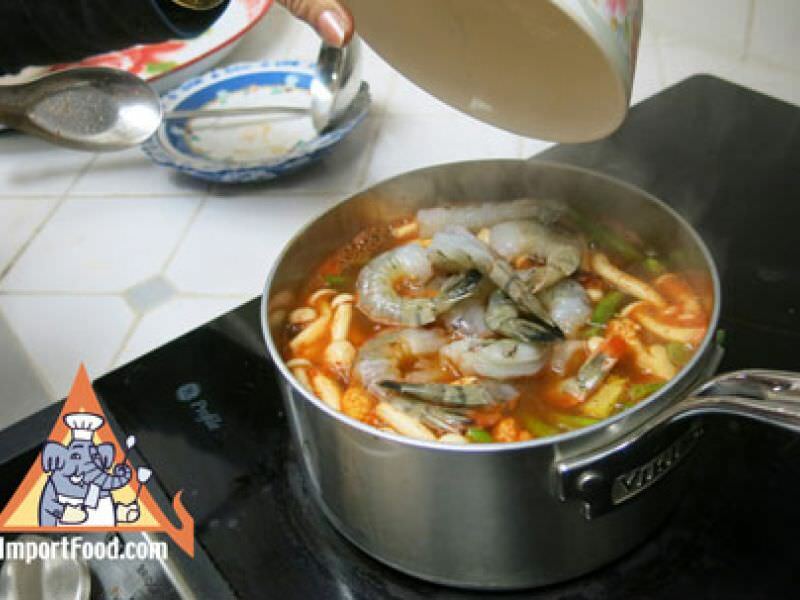 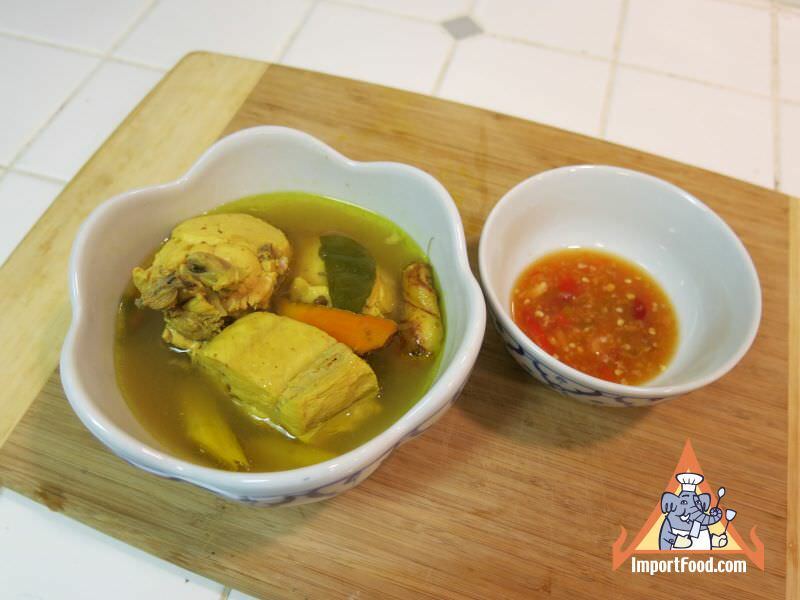 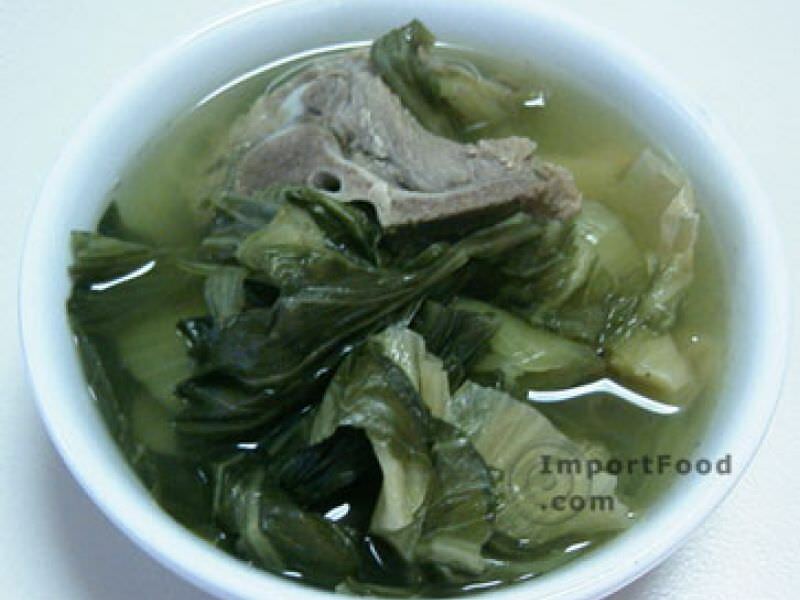 A clear, healthy soup with beautiful presentation and distinctive Thai flavor & aroma. 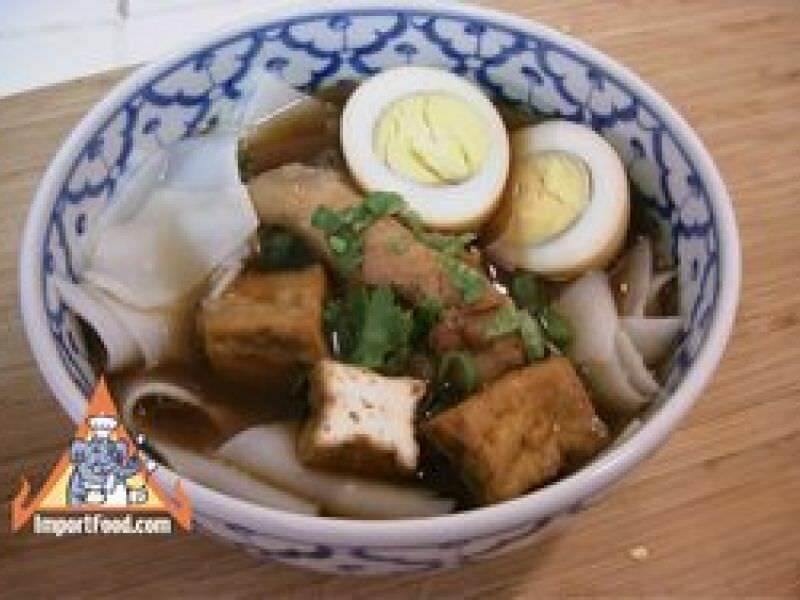 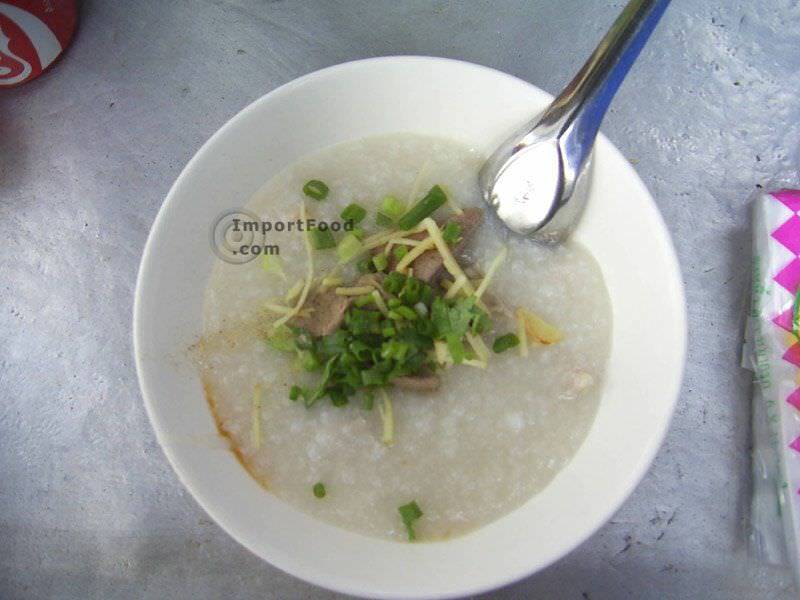 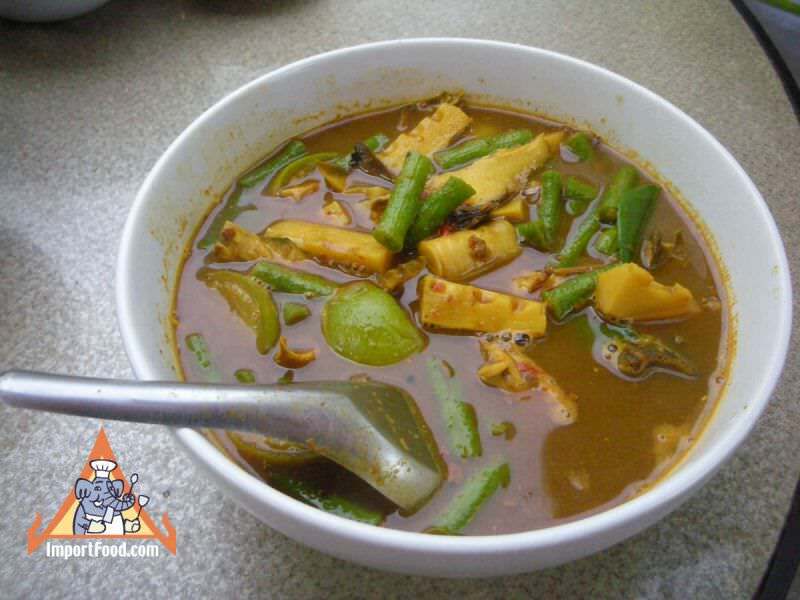 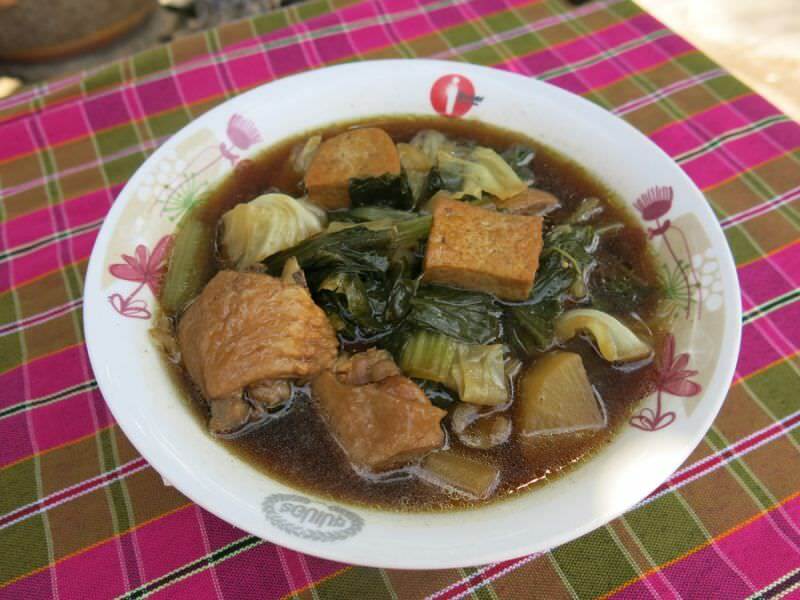 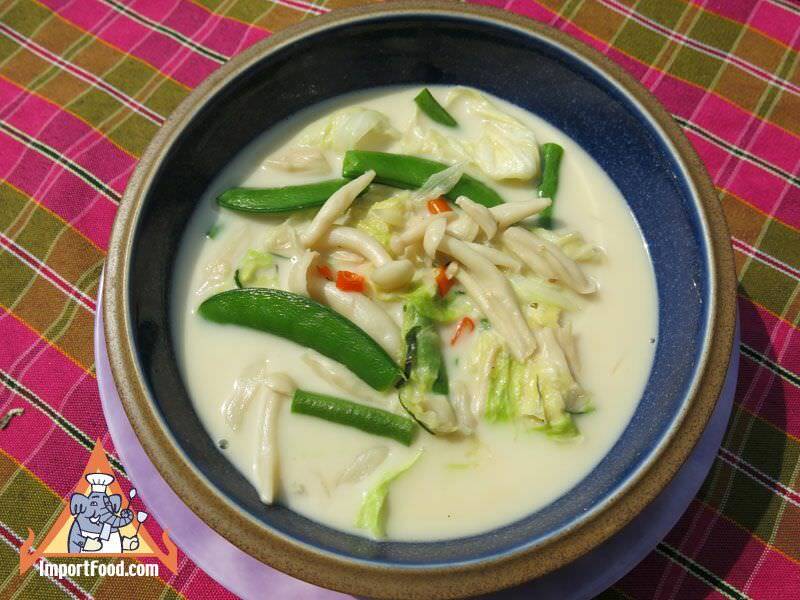 Thai people eat all types of sour soup and this one with vegetables is fresh and healthy.